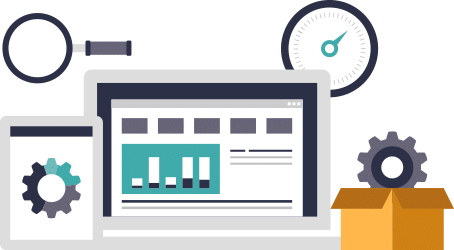 How likely, your website will compete in the fast changing business market? What are loopholes, where you need to hit? 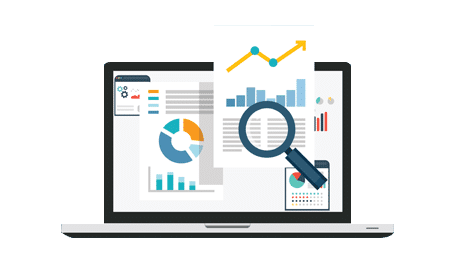 Find everything with a free website seo audit report. Our detailed strategies have helped some of the most renowned online marketing campaigns. We stretch from a normal café to big trade companies. Everything starts from an extensive website review report. Various core factors such as speed are taken care of. This big picture is partitioned into small parts. 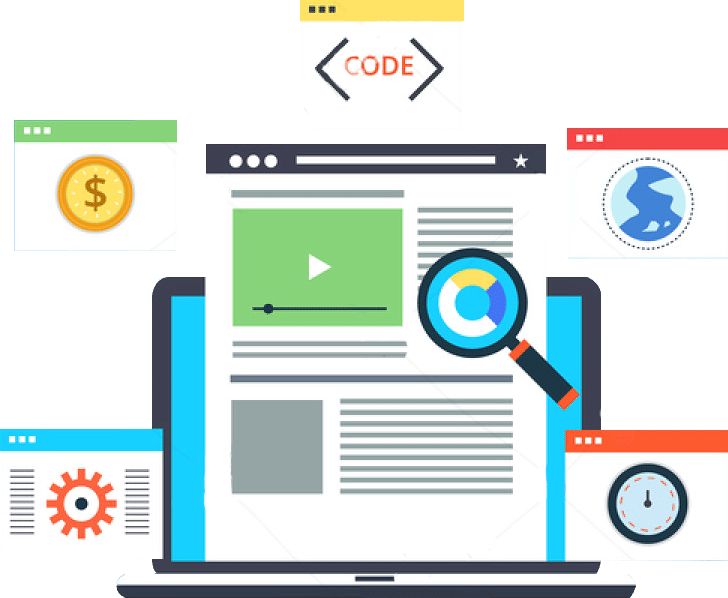 This includes analyzing both onsite SEO and technical SEO. 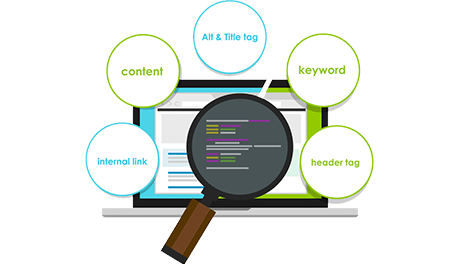 This include keyword optimization on the important parts of the website page. We start analyzing from URL and dig into meta data, headings, content and Image Alt text. We note all the things we find for improvement. A trail of technical issues may hamper the website performance. To ease the indexing and crawling, it is imperative to enhance the performance. The very first things start with robust accessibility of website. How much the content is reaching to the search engines? An authentic check on HTTP status codes is conducted. Further comes number of web pages which are indexed for search engine. Then comes the bigger thing which is site performance which includes speed analysis. Ideally, it should not take more than 4-5 seconds to show up the content and images. It is more about enhancing the design aesthetics of the website. After all, this is the first thing, any visitor would come across. It is preferable to invest in the designing which speaks for itself. Sometimes, there are least changes required in the technology and CMS of the website. The audit is just to confirm the compatibility. It also includes structure and speed analysis. They play a big part when you want to reach to non-technical audience. This kind of audience base will like what they see. So, an extensive rep check is inevitable. After the detailed conduct of SEO audit, we present the necessary changes. Surely, SEO analysis is a time taking process. Finding and working on website errors needs to be planned away. This includes, coming up with an exposition report which run an effective amendment. The core preference remains, creating the user experience which lasts positively. It includes, adding tags on missing positions, rectifying the rupturing images and so on. The report also decides the priorities. The most vulnerable mistakes should be fixed first. Optimization of the website is not one time process. 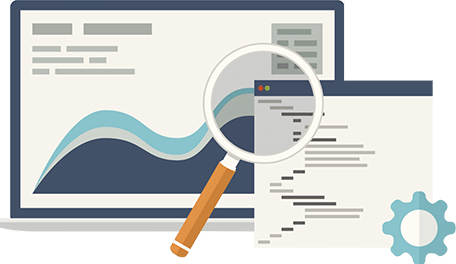 To support the whole course, we conduct SEO audit. Working amidst the faults is giving rise to another mistake. An insanely detailed audit, stems the beneficial SEO process. SEO audit find out the ongoing weakness, figure out the strengths of others, helps in finding what works for you. It takes everything into consideration from links, URL to titles. It’s an idea, which revolves around finding more of what works. A birth of useful information which runs in the veins of the whole process. A webpage is optimized to answer some specific queries. Working on SEO is like building a healthy online presence. We make sure you don’t overspend on it. SEO audit helps in fulfilling this vision. SEO audit process includes, technical audit as the main component. This gives you a website which is free from all ailments and glitches. Slow loading, rupturing images becomes the forgotten issues. A complete content plagiarism is carries out to avoid the glitches. If the content is king, we help you set up your own monarchy. Authenticity and value is the key. An extensive check on backlinks is carried out, with a vision in mind. Backlink profile checking provides you the resourcefulness. One of the core benefits of SEO audit do not include the smooth functionality but detailed link setup. A check on what your competitors are reaping. Accordingly, we see, what may benefit you most. A deep check on competitors’ bay is crucial and imperative. With this, we can avoid the potential mistakes. It’s one by one and detailed. Is the uploaded data matching your vision? Fold by fold, we unleash the strength behind your website. At this stage, no chances are entertained. Blurbpoint Media a Blurbpoint Media a renowned name in the technical business world. We take audits seriously, to carve a smooth path for further proceedings. Team up with us to find your strength points.